Our studio makeup artists spill secrets. Not powder! This genius container releases the perfect amount with every twist. Skip the over-powdered, cakey look. Even HD cameras can't see this! 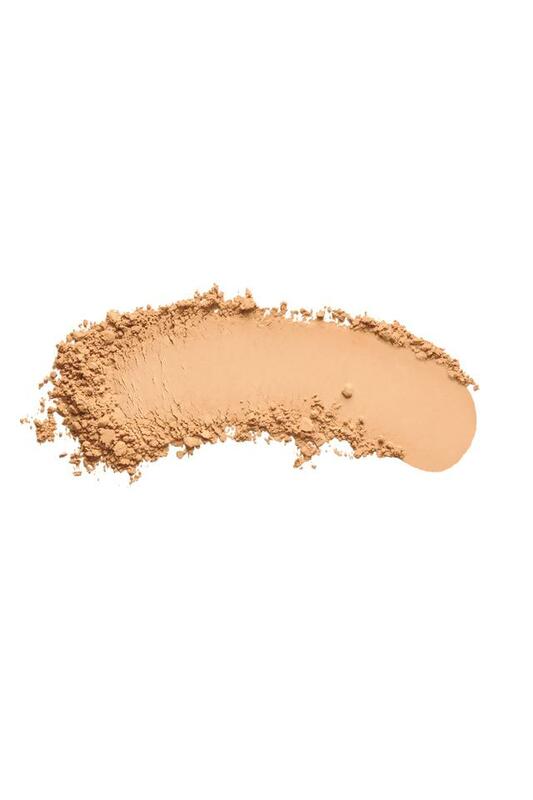 From sheer layers to medium coverage, you'll always be flawless. 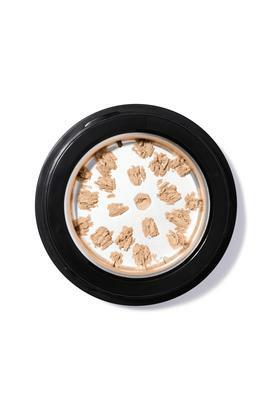 For fresh powder every time, just twist the shaver, swirl brush into powder and apply to face.